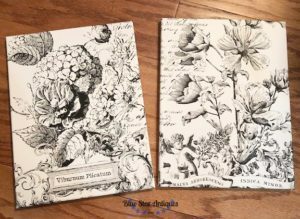 If you’ve been around just a little bit you’ve seen the GORGEOUS Iron Orchid Designs transfers. Those IOD sisters have some talent! 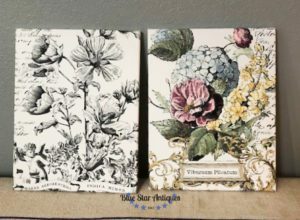 So it blew my mind when they came out with transfers that you can use as is for a one color look or hand paint to create a custom design. I just had to play with these. Today I’m going to show you how easy these are to do! 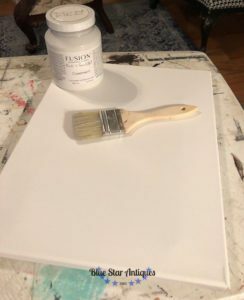 First, give your canvas a coat or two of paint. Since the canvas was white and my paint was white, I only did one coat. Let it dry. Next, decide what transfers or parts of transfers you want to use. Cut them apart and position on the canvas. You can remove the protective backing at this point. 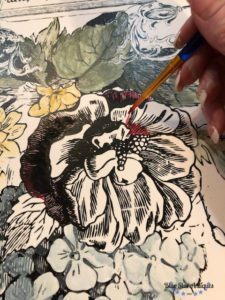 The transfers come with a plastic stick that can be used to rub the transfer into place. Rub and slightly lift a corner of the plastic cover to ensure adhesion. If you miss a spot, lay the plastic back down and rub some more. TIP: Put a book behind your canvas to give you something firm to rub against. 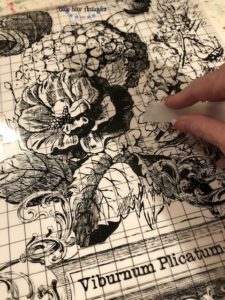 Once the transfer is in place you can remove the plastic cover and gently rub your fingers over the surface to ensure loose edges are stuck down. Here’s what mine looked like after applying the transfers. I decided to keep one as is and hand paint the other so you could see the difference. I used a shop towel and a small amount of Tough Coat and wiped a thin coat over both transfers. This seals the transfer and the great thing about Tough Coat is that it won’t yellow so it’s perfect over my white boards. I let it dry. Now the fun began! I selected colors for my color palate, grabbed my artist brushes, a cup of water and a paper towel, and sat down to paint! I didn’t want my paint too runny so I didn’t water it down. Instead, I wet my brush and tapped on the paper towel if it was too wet. If the paint went on too dry, I wet my brush and just blended a bit. It was easy and worked really well! I used some metallic paints to add a little bling, too! 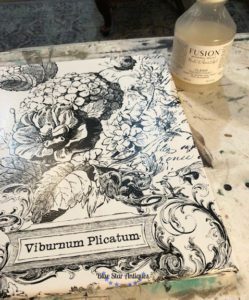 Once the image was painted, I chose not to seal since Fusion Mineral Paint is self sealing and I had already sealed the transfer. And that’s it!! What I love about the IOD transfers is they make YOU look good, even if you don’t have a clue what you’re doing! IOD has 7 or 8 transfers that were designed to leave or paint. You can see all of them here. 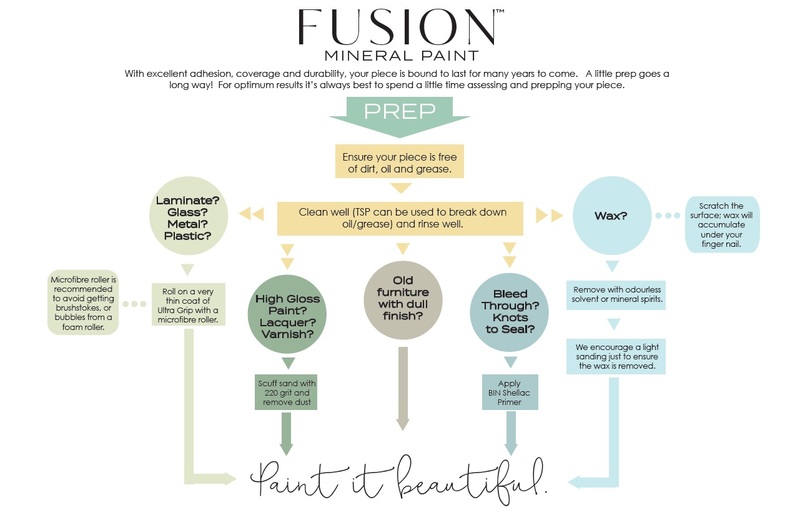 You can use these exact steps to apply a transfer and paint it on a piece of furniture,too. That’s going to be my next project! 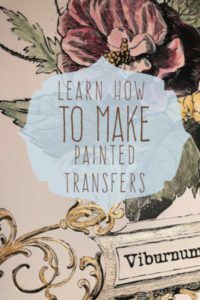 What would you do with a painted transfer?